Enjoy the ultra-smooth ride without sacrificing performance on the Soulr Rounded Pintail Longboard! This beautiful shape has just a touch more nose rocker than your average longboard, making it a great choice for larger waves. But that doesn't mean this board is only meant for the big kahuna's. The bottom of this board features a long single concave, transitioning smoothly into a double-concave out the back. This gives the board superior planing abilities at low speeds. Whether you're working with big or small waves, this rounded pintail has the versatility you need to make the most of the conditions. We built this board with a 2+1 fin setup, and making rail-to-rail transitions will feel effortless thanks to the smooth-taper into the rounded pintail. This will come in handy if you feel like doing a little nose riding. 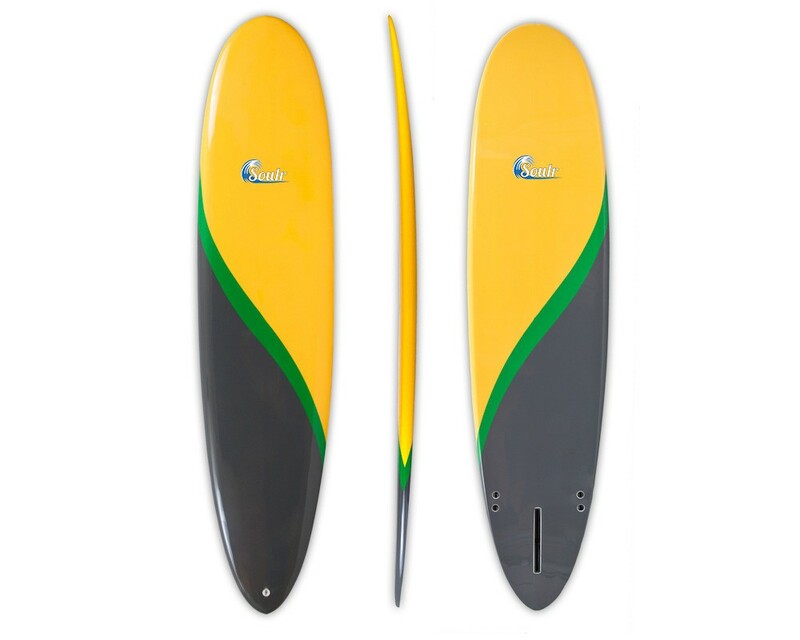 The lightweight construction and responsive design is appreciated by beginners and advanced surfers alike. 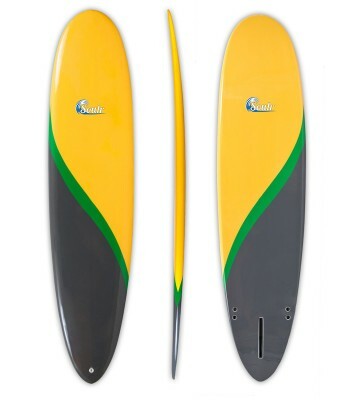 Length 9'0" x 22" x 2.75"